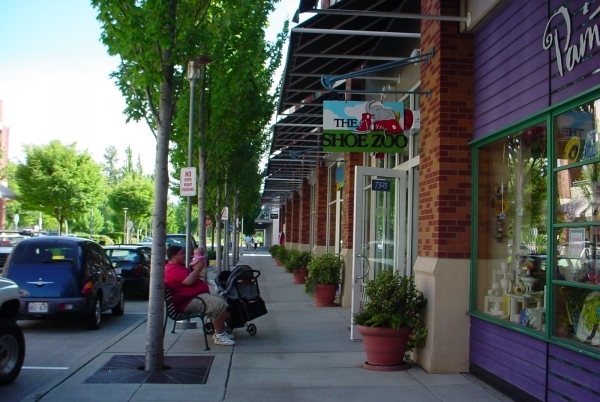 Neighborhood Shops occur as a cluster of retail and service establishments serving residential neighborhoods within a half mile radius. They may include grocery stores, banks, restaurants, dry cleaners, bakeries, cafes and possibly gas stations. Generally such areas are not more than a block in extent along the principal street and are probably less than a block in depth away from the principal street. 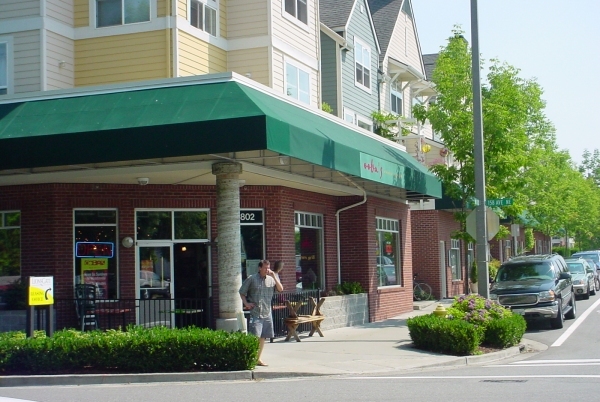 Residential uses may be present, but major office buildings or civic uses generally would not be.